Every business has a unique personality. From the quietly refined to bold and imposing every business sets the tone for their locations with their graphics, images, and especially their signs. Some franchises or chain locations have very specific guidelines which must be followed when creating signage. Other times as private owners you will have an idea of how you want to promote your business through the colors, style, and imagery used in your sign’s design. 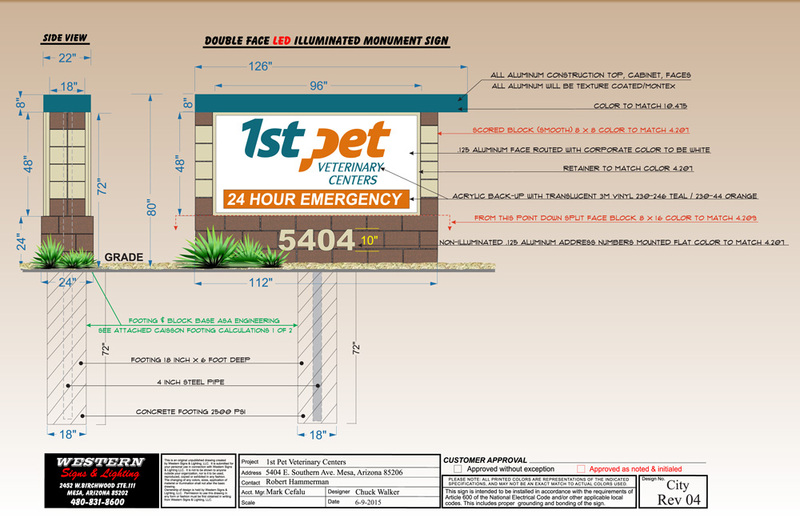 We can take your image or logo for a storefront sign, monument sign, lighted sign, or create an original based on your vision. We are capable of working from the majority of file types and available media which will allow us to expertly and faithfully reproduce the exact colors and layout of your original work.